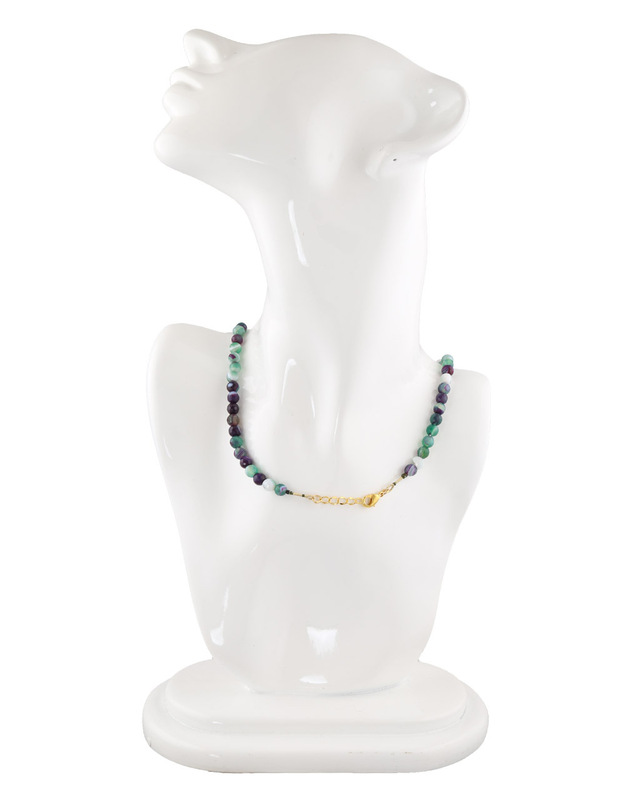 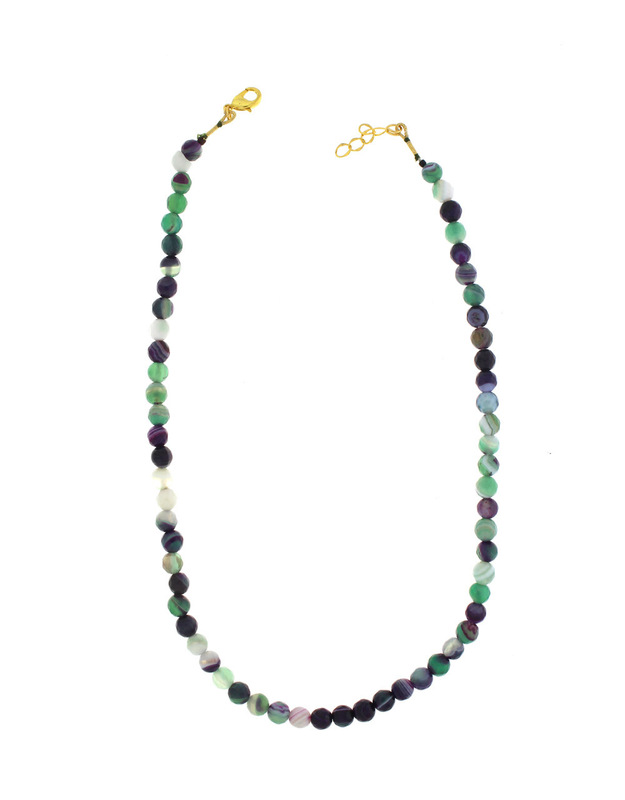 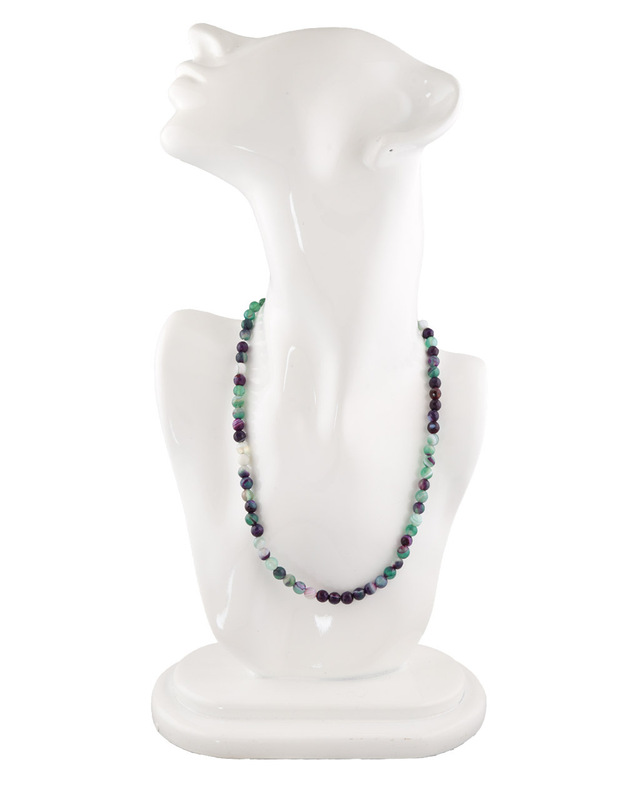 Purple-green colour adorable beaded mala from Anuradha Art Jewellery will appeal to you at very first look. 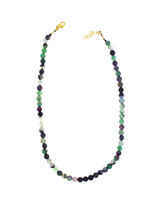 Club this mala with matching costumes and get that distinct look. 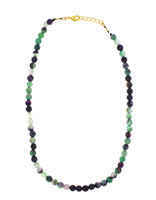 The beads used to make this mala are semi-precious beads. 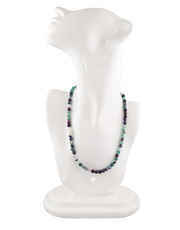 It is easy to wear and skin-friendly as well. So buy now!